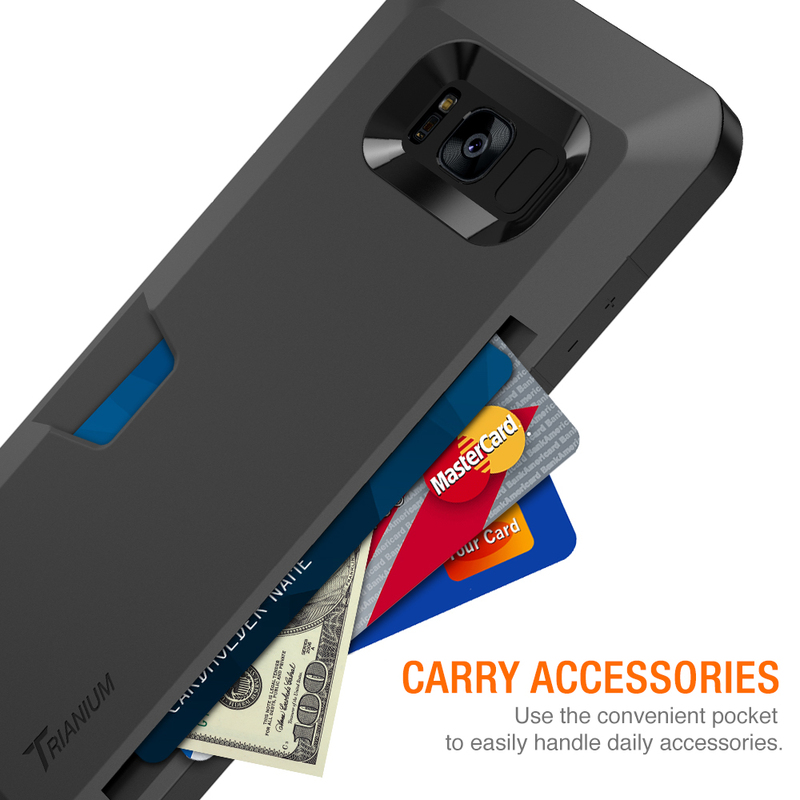 Comfortably fits credit cards, ID’s and cash. Ultra-slim wallet case securely protects Samsung Galaxy s8. 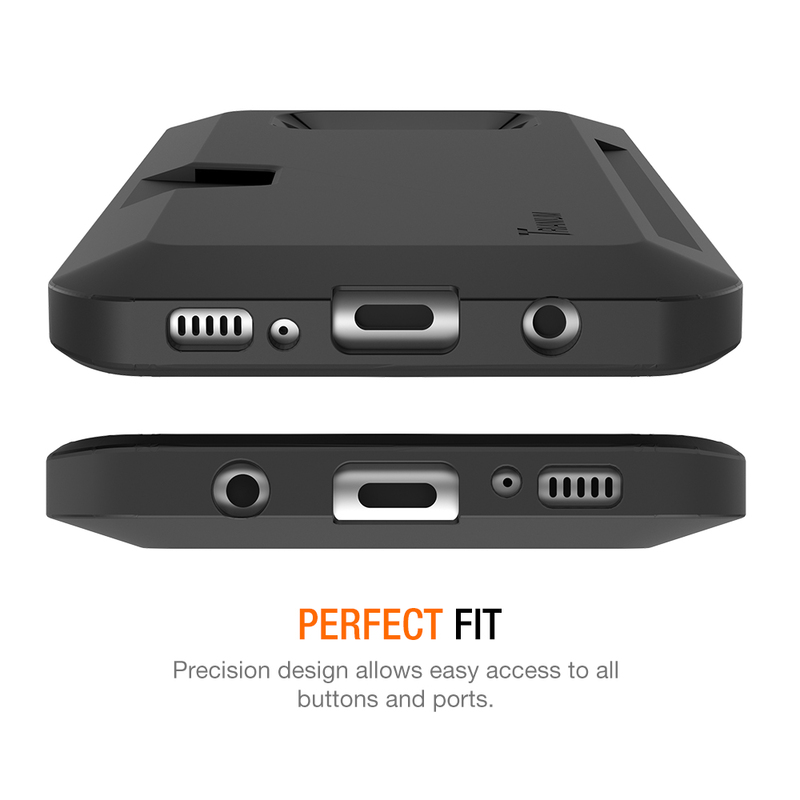 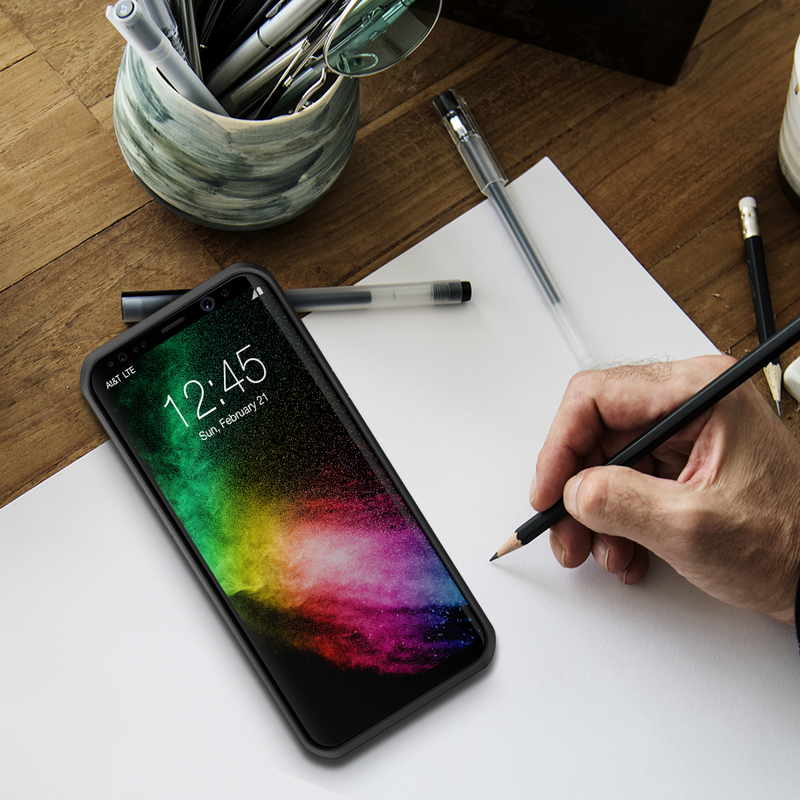 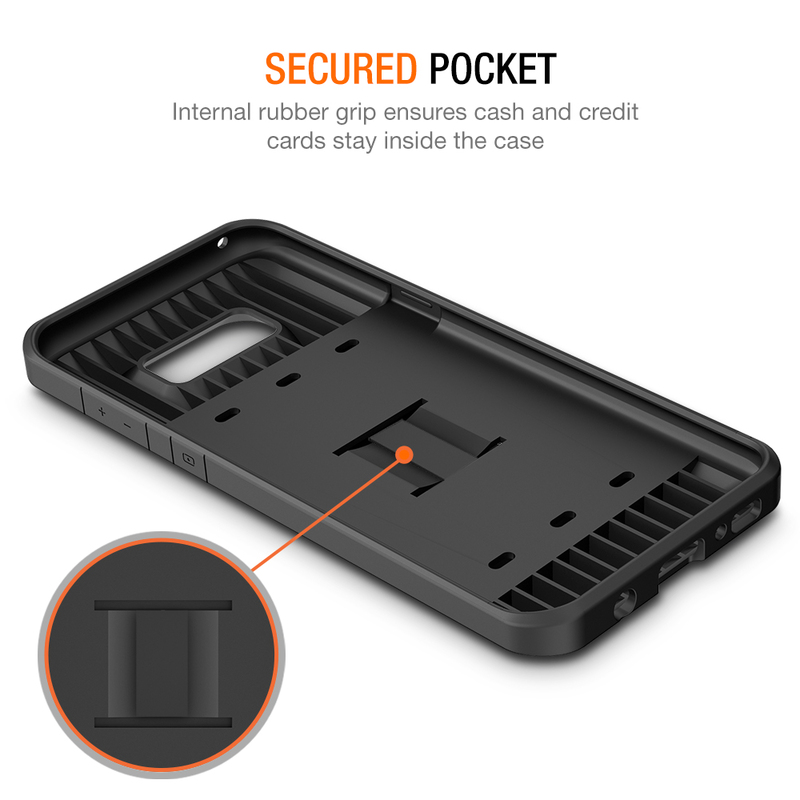 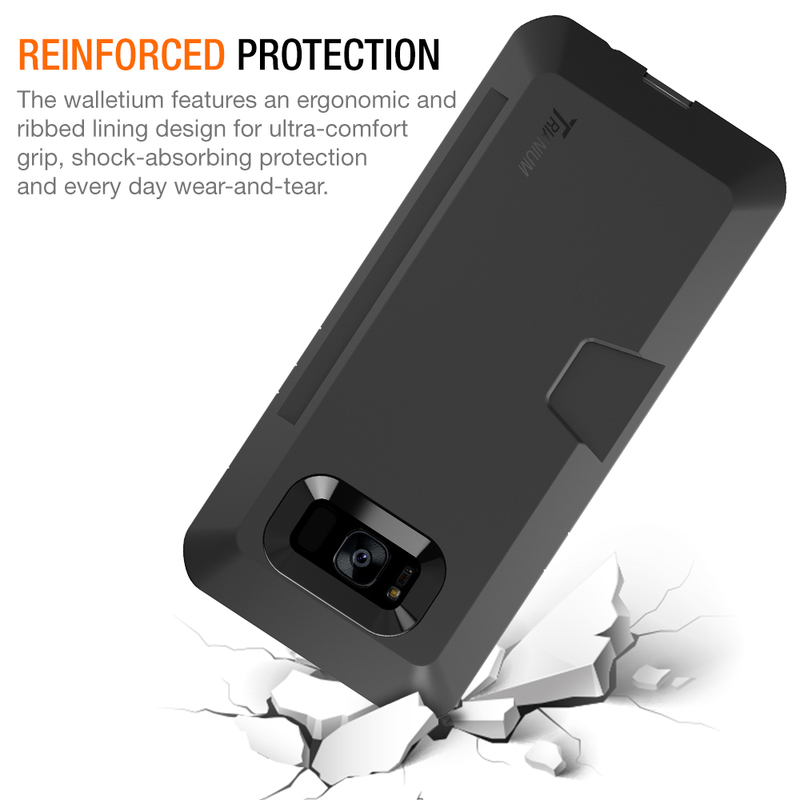 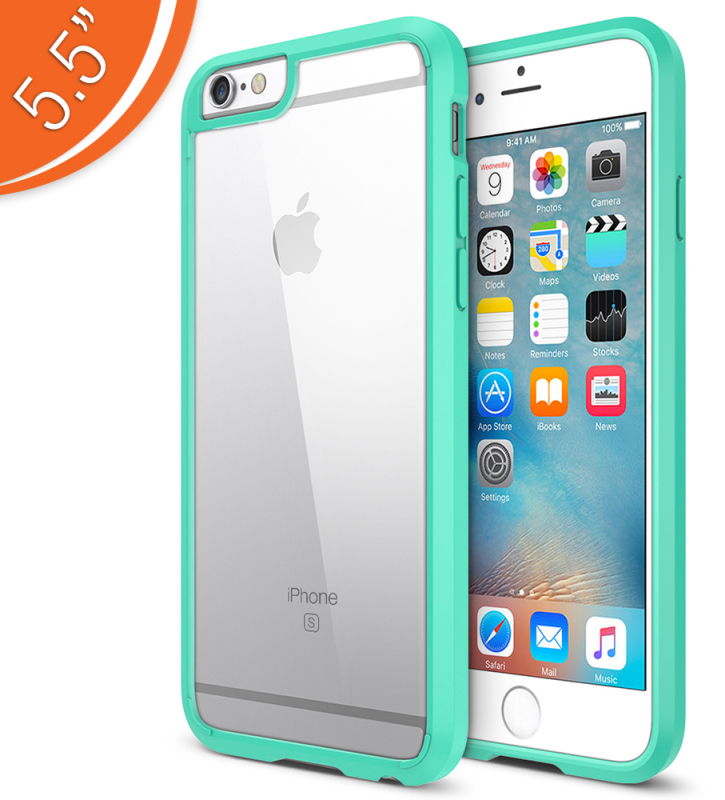 The walletium case safely elevates the phone with a protective front bezel. 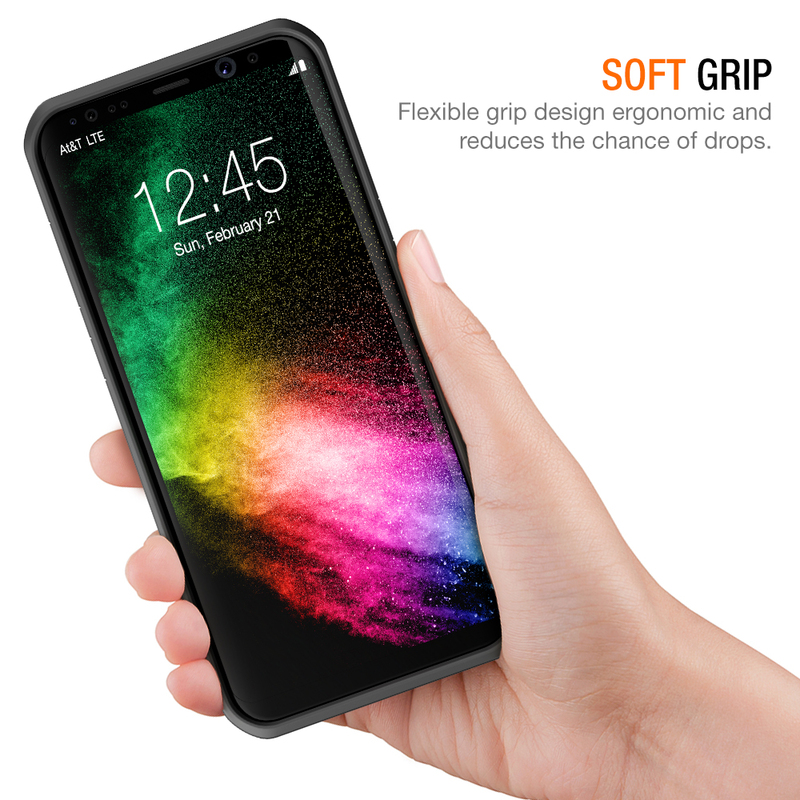 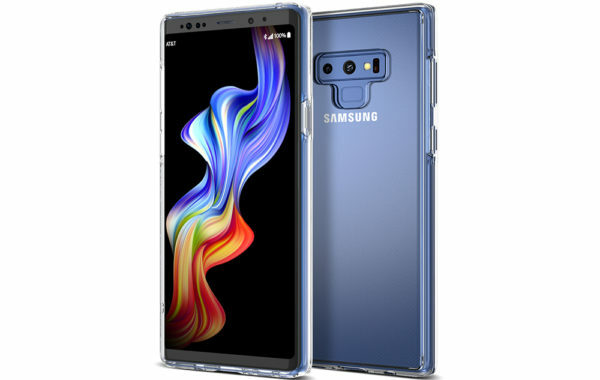 This means with the raised lips you can safely place your phone face down on flat surfaces without scratching the screen. 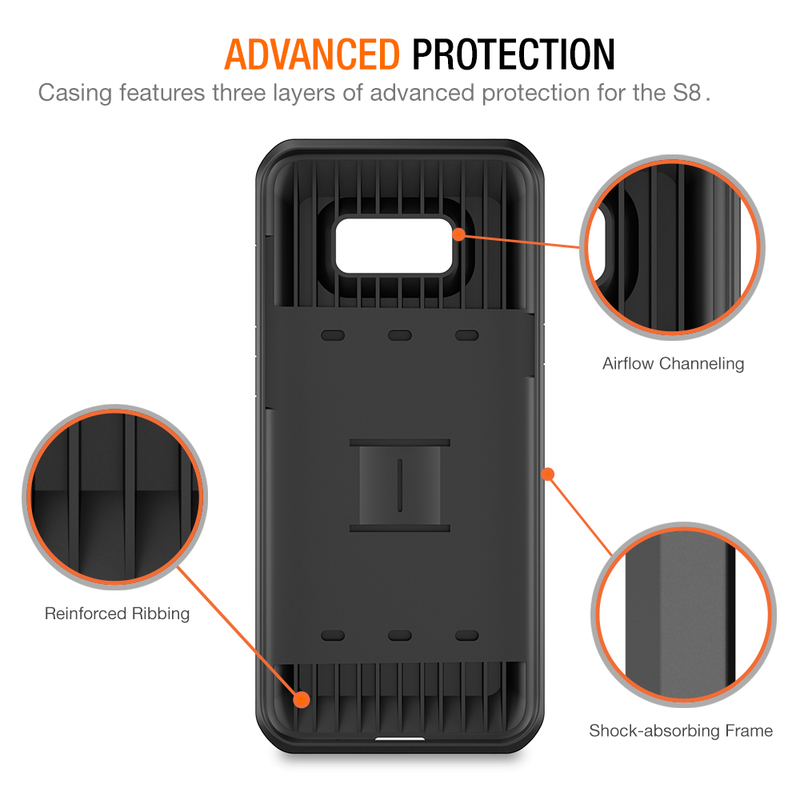 The tactile button are specially designed for Samsung S8 2017. 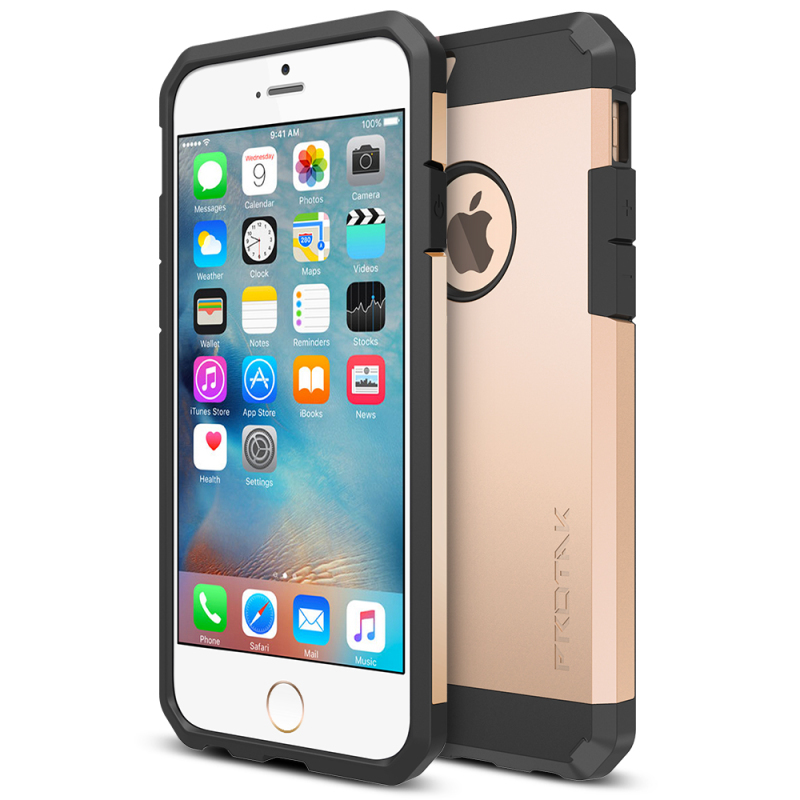 The high-grip textured sides enhance grip experience and prevent slips/drops. 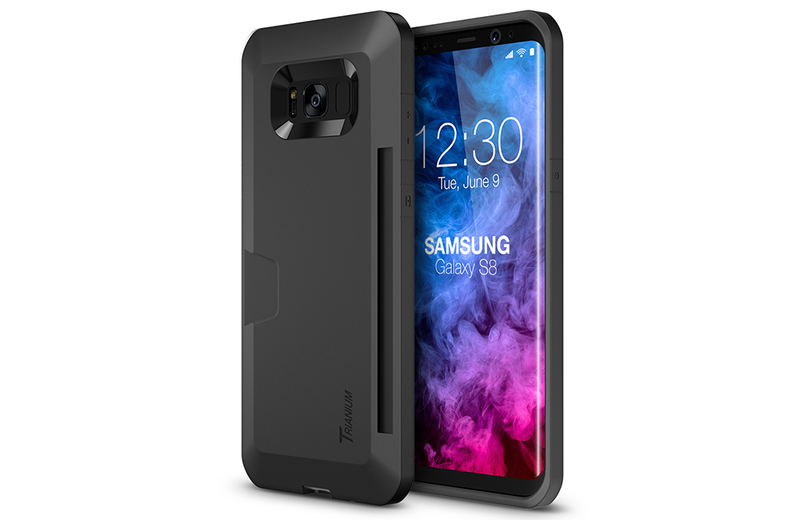 Trianium offers a Lifetime warranty to ensure maximum protection for the life of your galaxy s8 wallet case.